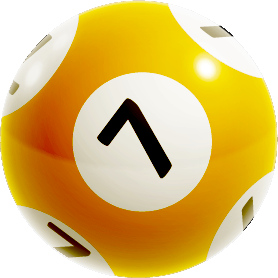 Check out our exclusive new draw, JackpotLotto, for only €0.50 per line. Enjoy a €100,000 draw every single day, plus a 1 in 5 chance of winning a free bet! Meet us at Affiliate World in Barcelona on the 18-19 of July. If you plan to attend contact us to coordinate a meeting. 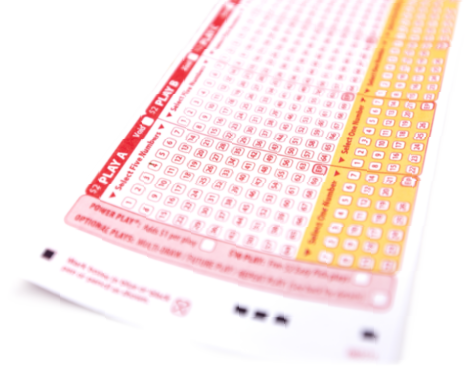 New lottery is now available on Jackpot.com: Lotto America! Start promoting now for the new game in town! Get in touch for more info. We are excited to announce the world's first Netflix-type lottery subscription- For just €9.99 monthly people can subscribe to some of their favourite lotto draws! Contact us for more information. 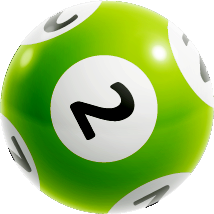 Founded in 2006, MyLotto.com was the first-ever online affiliate program in the lottery field. Today, as the official online marketing program for Jackpot.com, MyLotto.com works with over 10,000 affiliates from around the world. Jackpot.com offers players from around the world the chance to bet on lottery results and participate in localized offerings like UK syndicates. Jackpot.com is licensed and regulated, providing a platform that is scalable and with unlimited marketing opportunities. As the most-experienced online lottery affiliate program in the world, our team of experts will work closely with you, combining our marketing know-how and resources with your traffic sources to build a long-term, mutually beneficial relationship.